Blog 2013 - Chinese Newspapers Collection: Primary sources you won't find elsewhere! 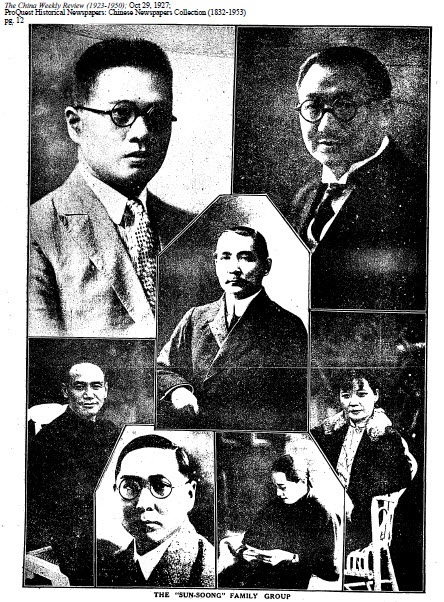 Chinese Newspapers Collection: Primary sources you won't find elsewhere! The big picture AND intimate personal perspectives: that's what you get from primary source material. But getting access to those materials isn't always easy, especially about a country that tightly censors much of its journalism and social media. 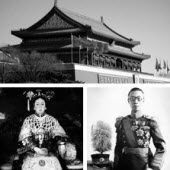 Enter ProQuest Historical Newspapers™ Chinese Newspapers Collection! Read details in these 12 English-language Chinese newspapers that you won't find elsewhere, about the artistic, social, scientific, and political thinking of China as the country transitioned from more than 2,000 years of imperial rule to a republic. Explore the civil wars, the Japanese invasion, the occupation by foreign nations, the rise of communism, and more, from 1832-1953. With the cover-to-cover full-images, you will see cartoons, editorials, classifieds, and even advertising. This makes this resource a snapshot of life, crucial for a variety of subject study, including anthropology, Asian/Chinese/Japan studies, colonial studies, ethnic studies, history, political science, and sociology. Primary sources promote a deeper understanding of history as it really happened, unfolding day by day. Develop critical thinking while getting lost in the research, with ProQuest resources. Sign up for a free trial of ProQuest Historical Newspapers™ Chinese Newspapers Collection today!